During your stay in Marrakech, LodgeK Marrakech hotel combines the magic and charm of both the hospitality and friendliness, offering all the quality standards of an international 5 * hotel without exception. This luxury hotel offers a dream holiday with luxurious amenities and high quality services, thanks to a professional and successful team. The main purpose of a trip in our establishment is to fully enjoy the charms of Marrakech, both on site and in the surrounding area for a global experience. And that’s why LodgeK Marrakech puts priority in all kinds of amenities available to its customers, including a spa area worthy of the greatest hotels, as well as a fitness room containing a material high-tech with expert coach. The SPA services are numerous in our boutique hotel Marrakech. LodgeK friendly and charming hotel, recommended to all lovers of luxury and serenity, ideal destination for anyone wishing to spend a wonderful time in Marrakech for a few days rest. Our Marrakech hotel has five lodges and three suites carefully decorated and equipped with elegance. 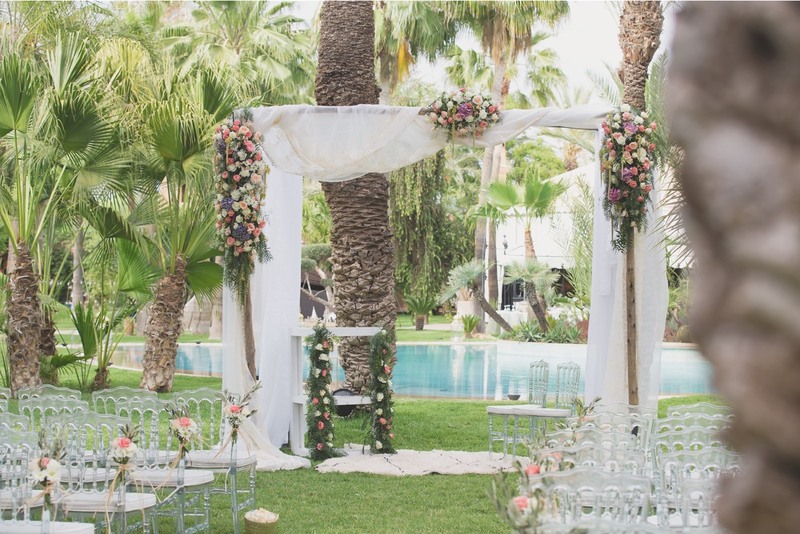 LodgeK is also a great place for private events as weddings, birthday, private parties etc … Perfectly honed to offer the best services, always customized according to your expectations, our team is worthy of the best luxury hotels in Marrakech. To predict the most of your stay at the Lodge, we put at your disposal all the hotel’s internal regulation elements, different payment method and cancellation rules, children, taxes etc … available at the following address in lodge customs. Furthermore, the culinary delights at the hotel are different from the ones you can find elsewhere in Marrakech. Upon arrival you will be received by a subtle and delicious welcome cocktail, served on the terrace or in the lobby. Our elegant and very refined restaurant will then satisfy your most demanding requirements throughout the course of your stay at the Lodge. The menu changes daily according to the inspiration of our chef, based on vegetables and seasonal fruits available on the market, combining creativity and skill for you to enjoy contemporary cuisine and exceptional authentic. Inside the hotel or outside, you will have lots of possible activities or opportunities for excursions during your holiday in Marrakech. In the city you can enjoy from our boutique hotel in Marrakech, for example, guided tours of major sights or day trips to Ourika Valley or Lake Takerkoust, or event to wonderfull Essaouira on the coast. The Atlas mountains are nearby, as well as the desert for the more adventurous, and a dozen golf courses around Marrakech. Most athletes will enjoy the multiple opportunities near Marrakech according to season, like quads, buggies, canyoning, skiing, hot air ballooning or water-skiing !!! For bookings between January 1st and February 28th, 20% discount on the whole lodge. 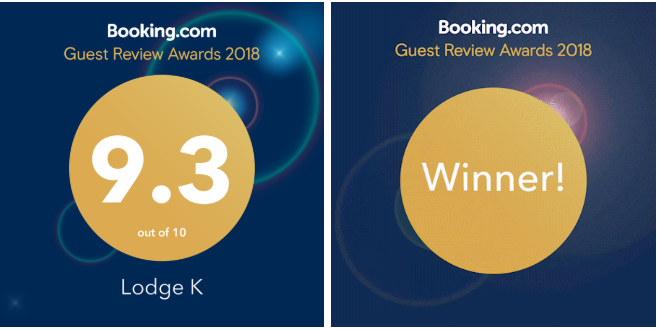 The entire team of Lodge K thanks you for your trust, our goal is to satisfy our customers every day and we will do our best to not disappoint you. Please contact us via the form for your wedding arrangements.